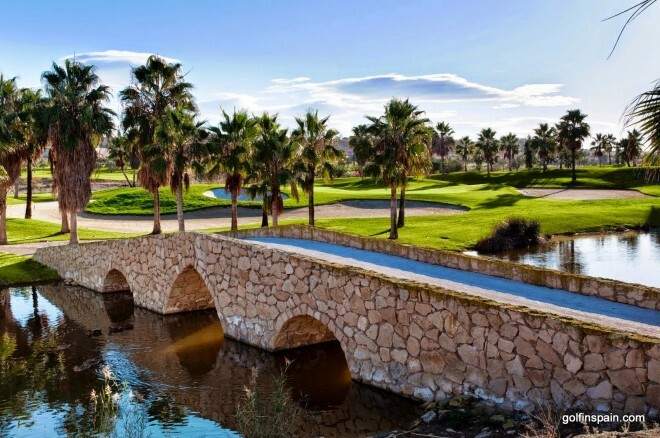 La Finca Golf Course in Spain is every golfer's dream. It is a top quality championship course nestled amongst mountains and the coast. 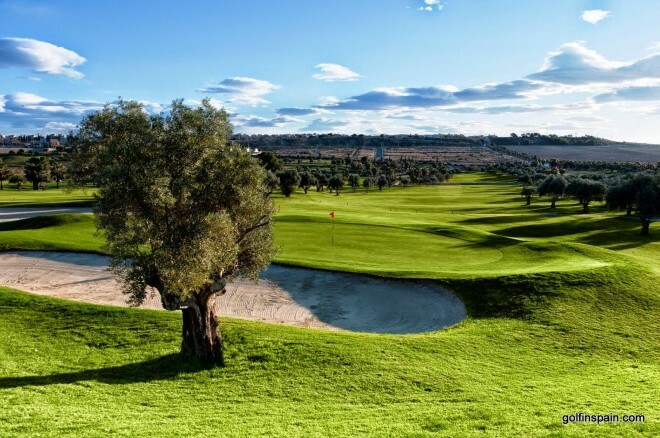 The climate is ideal for playing golf all year round. Relatively young (2002) but already developed enough to test the best golfers while still being eminently playable for the beginner. The course is long and there is plenty of water hazards. Lakes and natural running water abound. The nearly 6 000 meters course has been designed for tournaments. 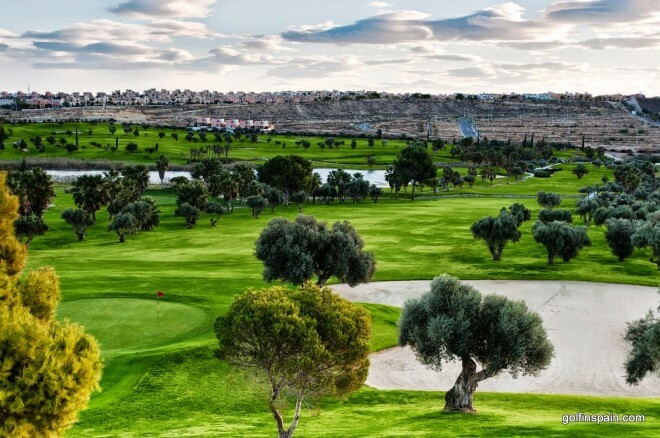 The natural setting not only provides majestic views of lakes, trees and mountains but it also challenges and makes the game more exciting : You will have to hit the ball on an island green on the fifth. Address: Ctra. Algorfa-Los Montesinos KM.3 , Alicante, 03169 Alfgorfa.